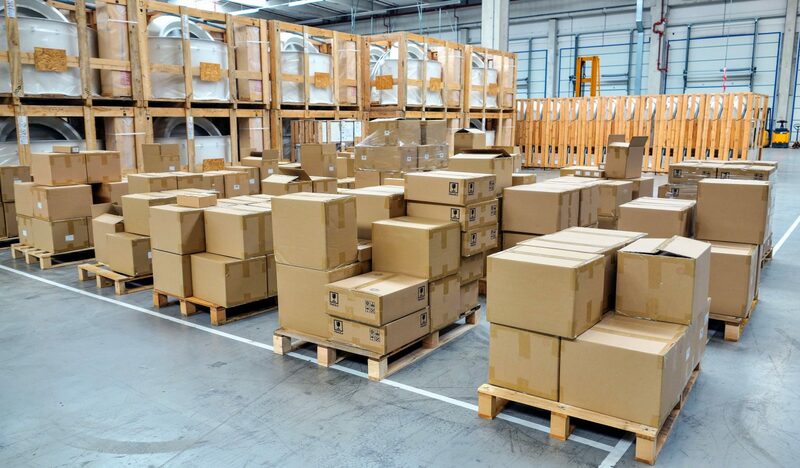 Our onsite storage facility gives our clients the option to safely store retail or office furniture during your project, or for longer periods of time where required. Whether you need temporary storage while our teams are on site, or remodelling works have resulted in surplus materials that require long-term storage, our secure warehouse storage facility is clean and dry, and acts as a perfect space to store furniture, computers, lighting and a range of other contents. We offer easy access and long- or short-term rent periods, all at a competitive price. Contact a member of our team to discuss how we can provide an ideal storage option.